Australian retail is price gouging on the back of a steady strong AUD. 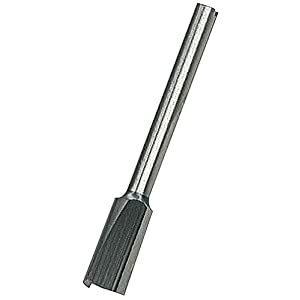 This Dremel bit is AUD $28 here in Sydney (Bunnings), and retails for USD $8.50 in the US. Wait wait, I found it for $20 (before shipping) on an online AU hobby shop. But the point stands. Expect to pay 2~3x the US price for things in AU. I want it to router out my skateboard for weight savings.